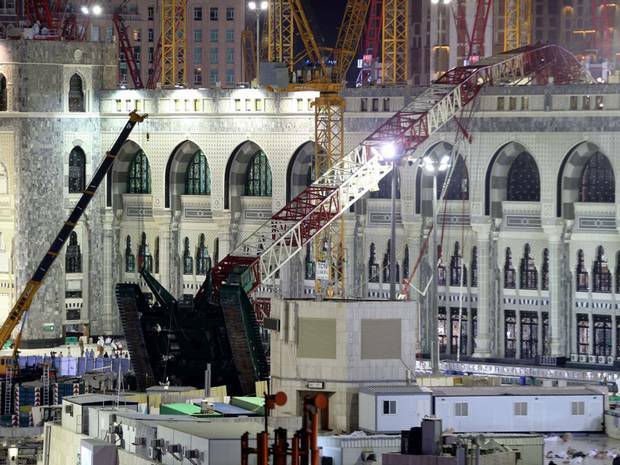 A towering construction crane toppled over collapsed and killed 107 people and 230 more were injured on the Grand Mosque in the Muslim holy city of Mecca on Friday during a violent rainstorm. 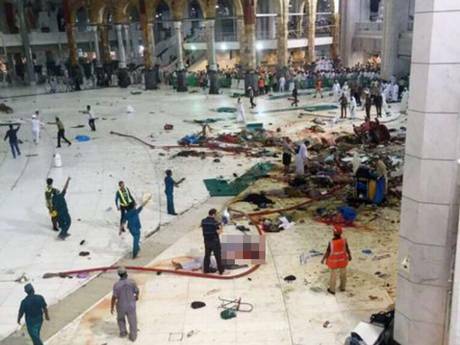 Photographs of the disaster show a grisly scene, with police and onlookers attending to numerous bodies strewn around the polished mosque floor in pools of blood. Other footage showed bodies and blood amid the rubble, while dazed and bloodied survivors staggering past debris in the immediate aftermath of the tragedy. Saudi Arabia's civil defense authority provided a series of rising casualty numbers on its official Twitter account as ambulances whisked the wounded to area hospitals. 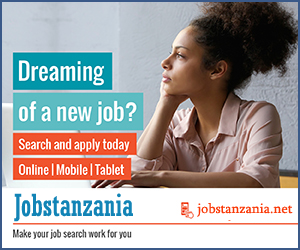 So far No Tanzanians have been reported dead or injured.